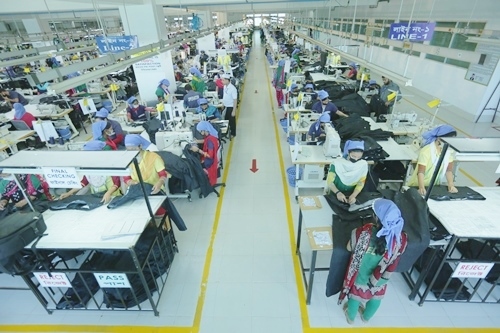 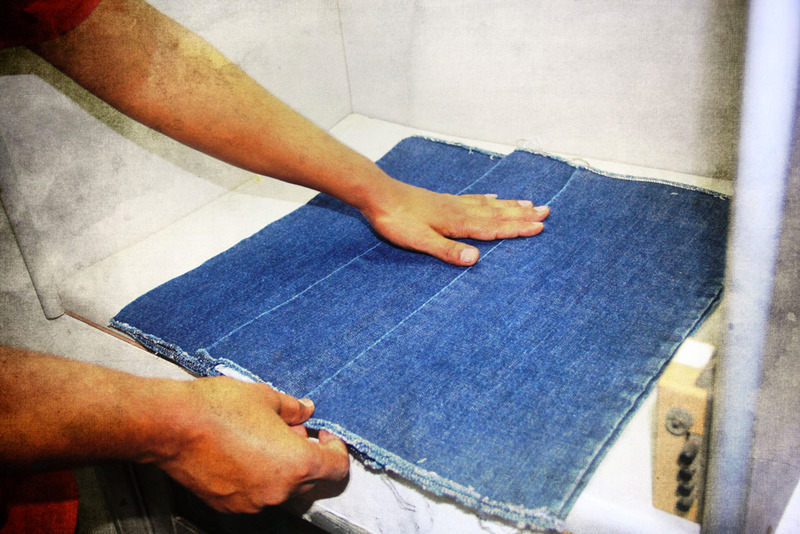 Denim Expert Limited has a dedicated R&D team comprising fashion designers, textile engineers, washing experts, effect creators from Asia and Europe and a very modern design studio including state of the art LAB facilities to monitor production and testing at every stage of the process, from prototyping to the end product. 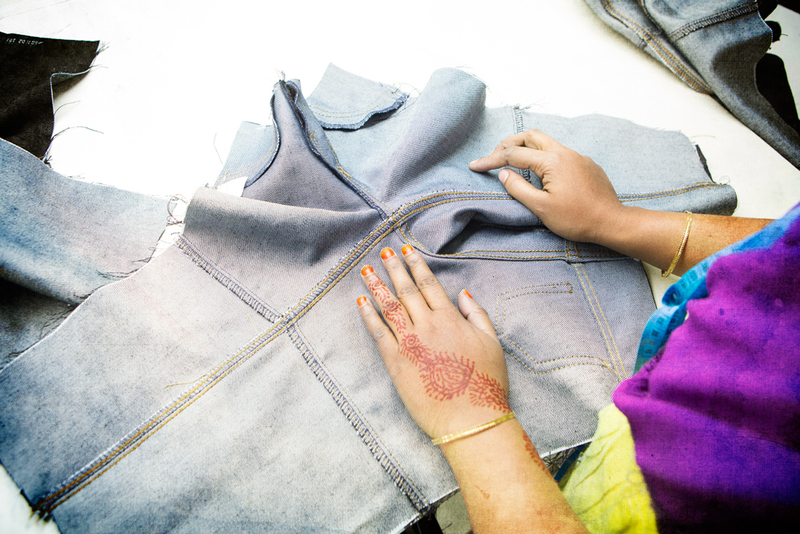 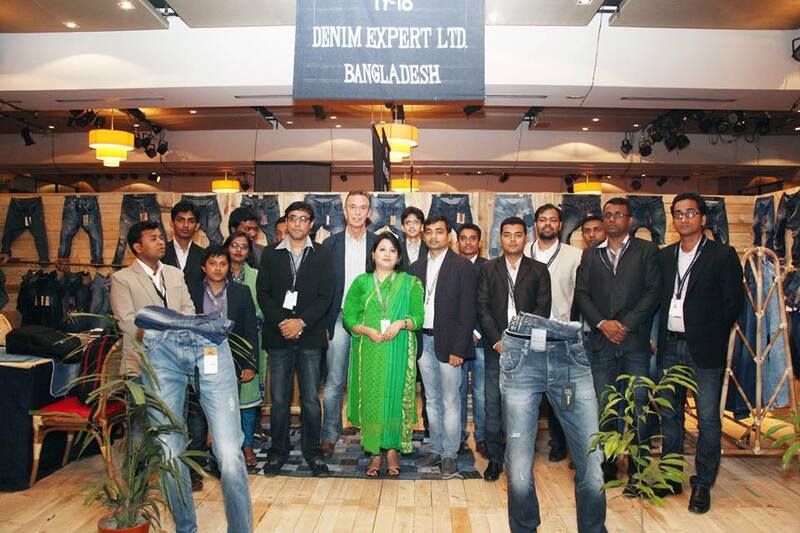 DEL prides itself in keeping ahead of the latest trends and demands of denim markets worldwide. 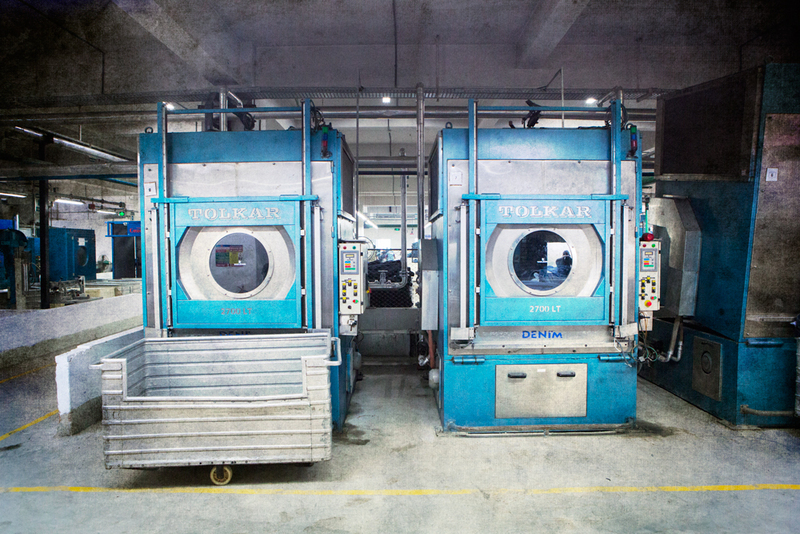 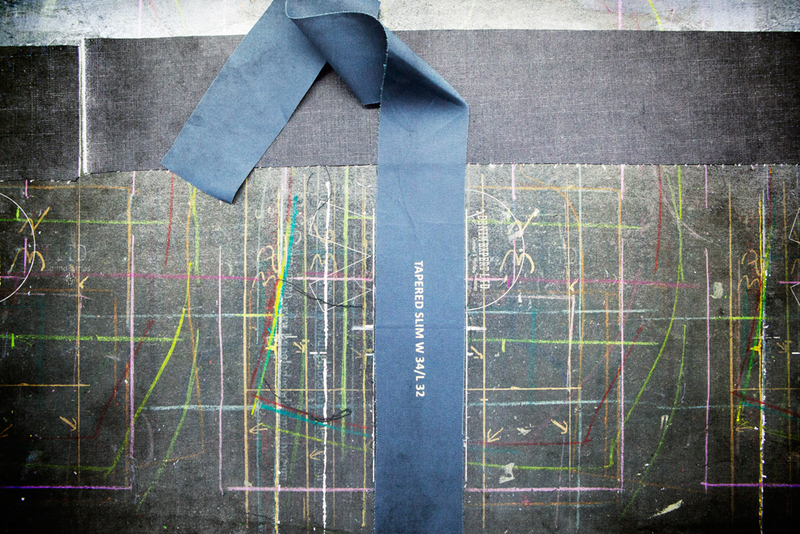 The company works closely with denim fabric mills to develop fabric domestically. 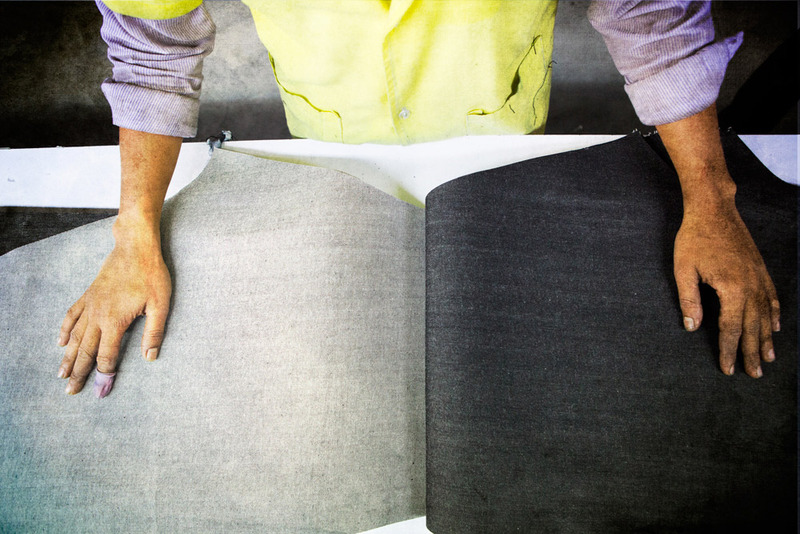 At the same time, the team is in close contact with overseas fabric suppliers from whom they request new and innovative fabric types for denim development.